We can’t always book flights and take vacation leaves whenever we want to. But we can enjoy ourselves even without booking pricey tropical getaways. That’s why it’s best to inject as much fun and relaxation as we can into our daily lives. This includes having an slowdown evening routine after a full day at work! 1. Curate a slowing down playlist. Figure out what kind of music makes you relax. Maybe it’s jazz. Maybe it’s classical or instrumental music. No matter what it is, playing your slowdown playlist helps condition you to relax. It’s a very cost-efficient way of setting a mood. 2. Switch your phone to airplane mode. It’s tempting to keep checking your emails and notifications after you leave the office. But by taking time off work, you’re taking care of your best asset: yourself. There will be time enough to work tomorrow. 3. Light a candle when you get home. A candle-lit ambiance is soothing. (They’re the complete opposite of those fluorescent lights in the office!) Your favorite candle will wrap your room in a warm glow. The scent will also remind you of home–and hopefully condition you to slow down and relax whenever you smell it. 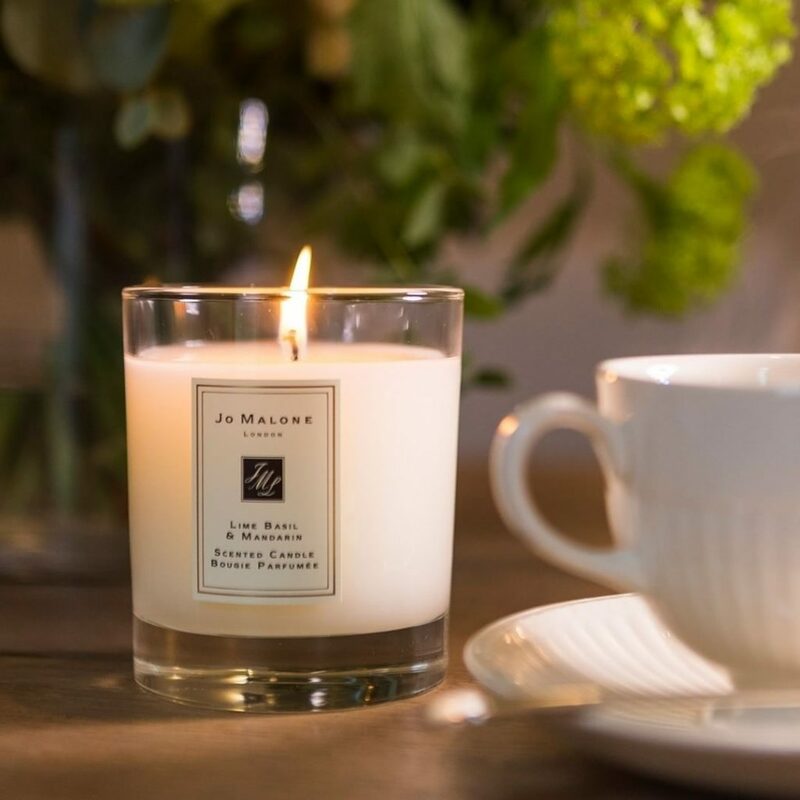 You can choose from are Jo Malone and Diptyque. Both brands offer cult classic scented candles—loved by celebrities and bloggers alike! 4. Make your bathing ritual more extra! 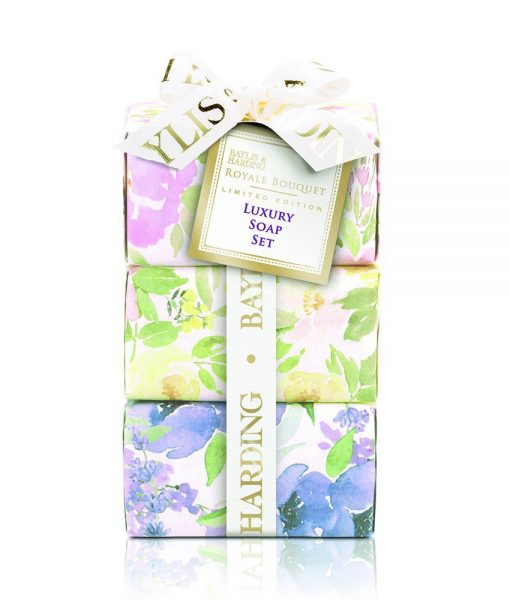 The Royale Bouquet range from Baylis & Harding offers a truly modern take on tradition. This set contains: three 100g bar soaps: Rose & Honeysuckle Soap, Lilac & English Lavender Soap, and Lemon Blossom & White Rose Soap. 5. When it comes to skin, remember that prevention is better than cure. If you think a skincare routine is too much of a hassle, then think of it as a massage for your face and body. It’s a reward, not a task. 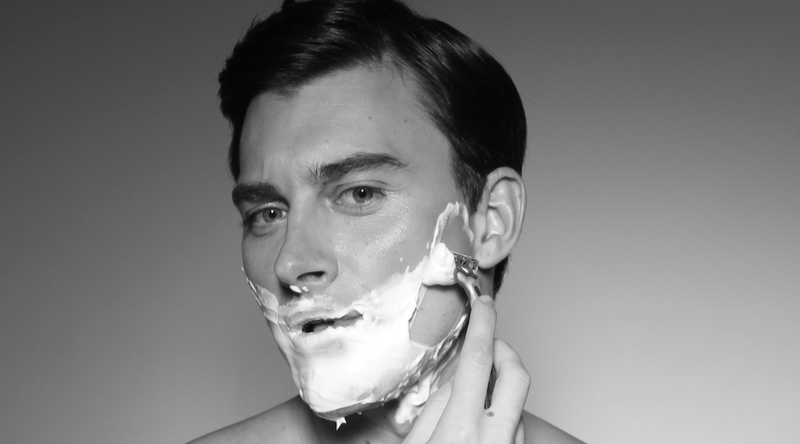 Properly cleansing and moisturizing your skin could help you achieve glowing, healthier skin. 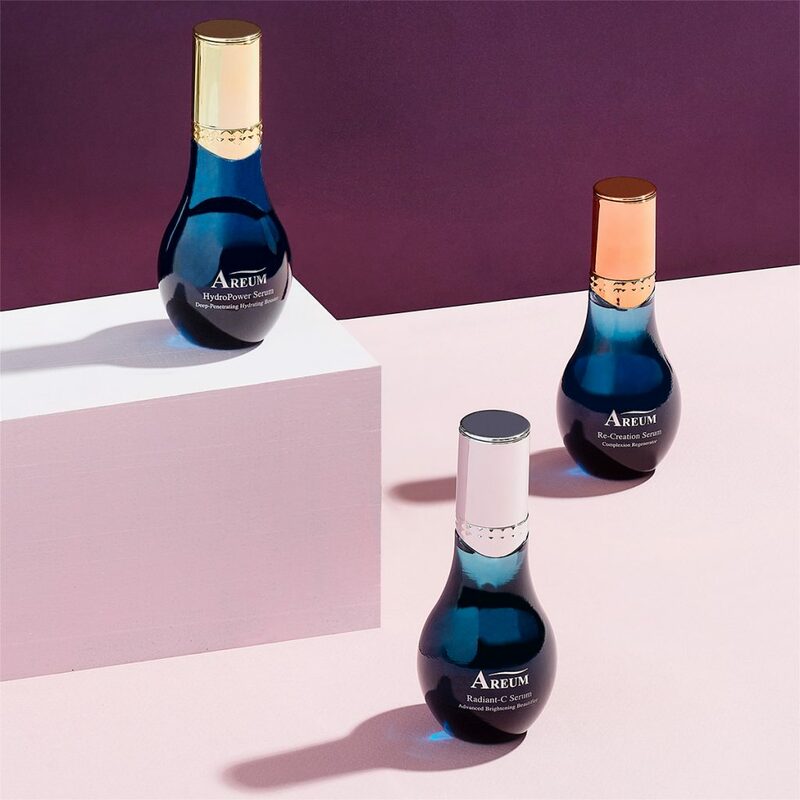 This innovative serum is the only one of its kind to organically generate micro-heat once applied to the skin, effectively opening pores for easy absorption of active ingredients. The effects of the heat also provide calming and relaxing effects, similar to a salon steam facial. This is an oil-free, multi-purpose gel-cream that quickly delivers up to 72-hour hydration to skin! 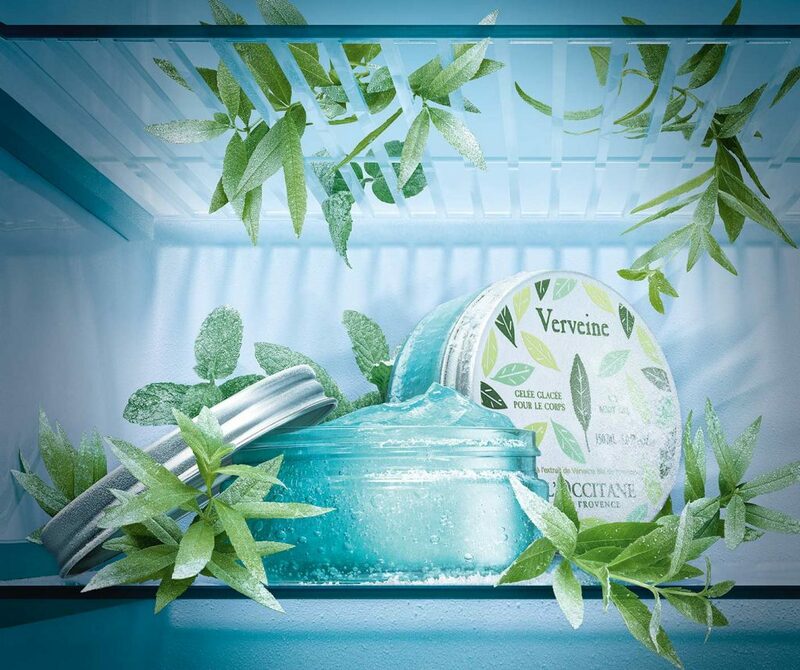 This Verbena Icy Body Gel provides intense freshness while leaving your skin delicately perfumed with a sparkling scent. Enriched with menthol and verbena extract from Provence, this moisturizing body gel melts on the skin, for an instant refreshing effect. For an even more intense ice-cube effect, keep in the fridge before use. We hope this list encourages you to take better care of yourself. You deserve to feel well taken care of—not just when you’re on vacation leave! Self-care will look different on everyone, so explore different ways and choose one that works best for you. You deserve it. 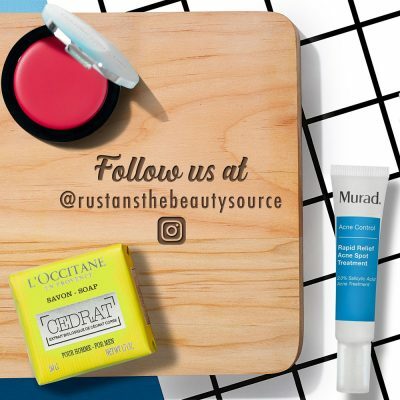 To be updated on these products and the latest promos, products, and events from Rustan’s, you can follow @rustansthebeautysource on Facebook and Instagram. This entry was posted in Features, Skincare, What's New. Bookmark the permalink. i love makeups.. every girl tools to look good and feel great.. 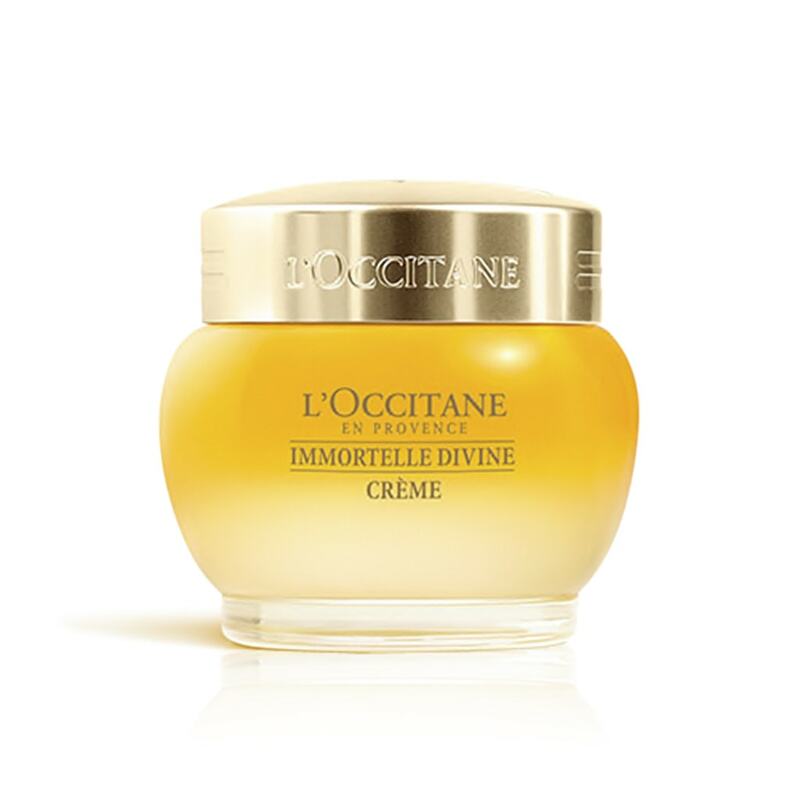 Helps fight visible signs of aging to give skin the youthful, radiant glow you‘ve always wanted. A good choice for first timers! 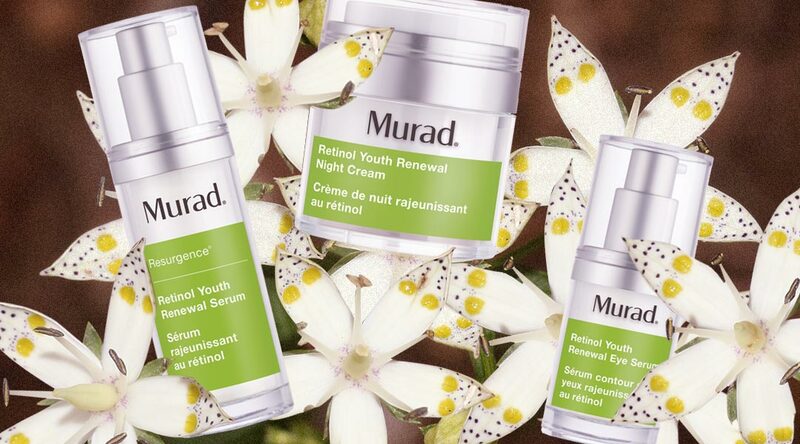 A customizable skin treatment that addresses your skin's specific needs. Available for all skin types. 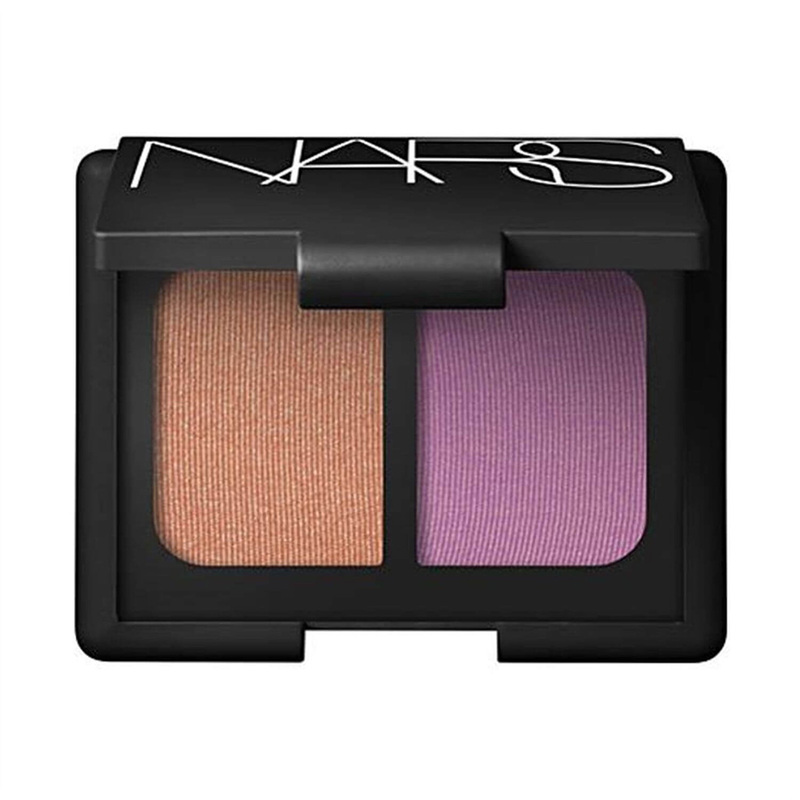 Features micro-fine powders that are highly pigmented, longwearing and crease-resistant. 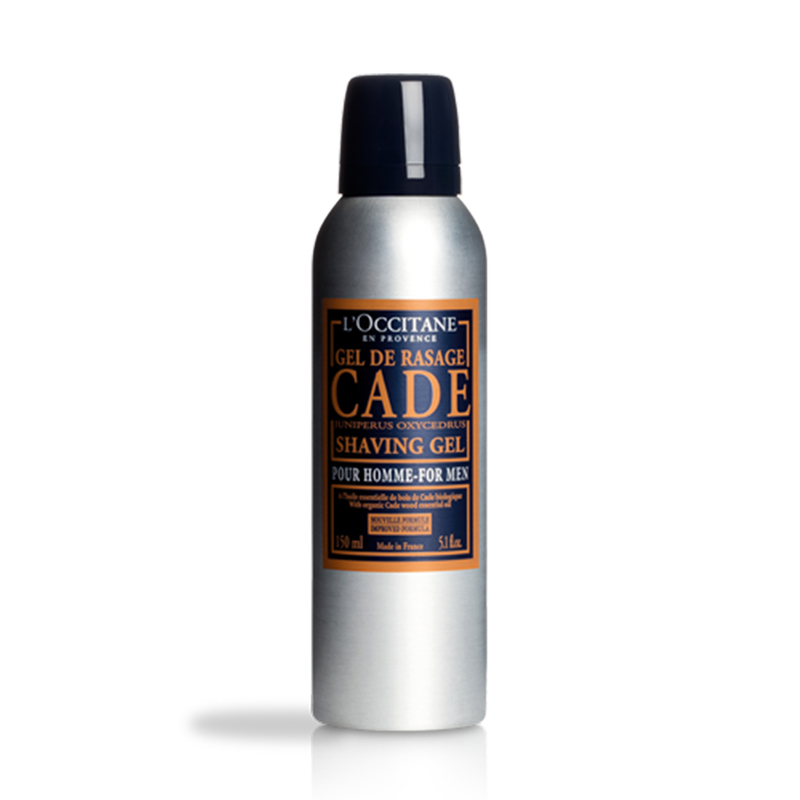 Transforms into a thick, comfortable foam for gentle and precise shaving of all types of facial hair.